At least one team will be flying the flag for American manufacturing at the London Olympics. While Capitol Hill continues to stew over the Chinese provenance of Ralph Lauren’s U.S. Olympic opening ceremonies uniforms, Boathouse Sports eagerly awaits the sight of American rowers in its homegrown apparel. 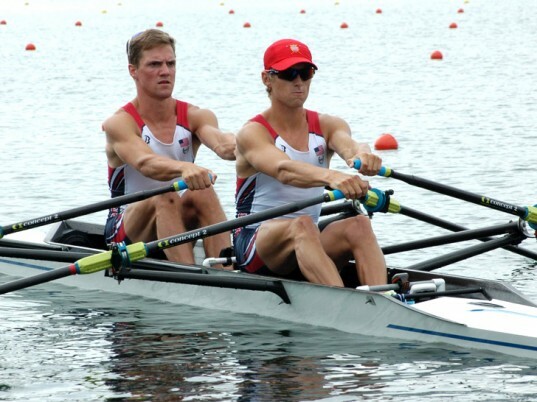 The Philadelphia-based company, which was founded in 1985 by John Strotbeck, a rower in the 1984 and 1988 Summer Olympics, is outfitting the men’s and women’s U.S. Olympic rowing teams for the games later this month. Boathouse, which specializes in custom athletic apparel for high-school and college teams, won the Olympic rowing team’s contract from Nike two years ago. It currently employs a staff of 300 at its Philadelphia factory, where it cranked out a full complement of unisuits and off-water items (fleece and all-weather jackets, pants, warm-up suits, and the like) for the Olympic rowers. Boathouse’s Philadelphia factory cranked out a full complement of unisuits and off-water items for the rowers. On Thursday, Senate Majority Leader Harry Reid (D-Nev.) blasted Ralph Lauren for outsourcing the production of its uniforms to China. “I think they should take all the uniforms, put them in a big pile and burn them and start all over again,” Reid told ABC News. At least one team will be flying the flag for American manufacturing at the London Olympics. While Capitol Hill continues to stew over the Chinese provenance of Ralph Lauren's U.S. Olympic opening ceremonies uniforms, Boathouse Sports eagerly awaits the sight of American rowers in its homegrown apparel. 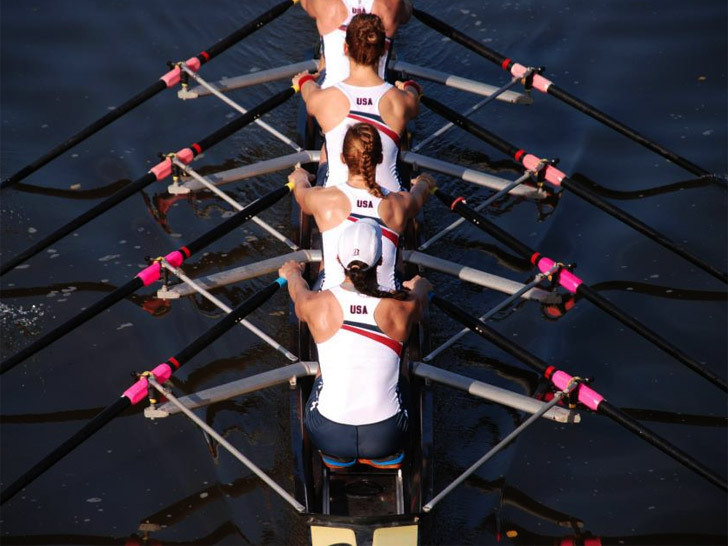 The Philadelphia-based company, which was founded in 1985 by John Strotbeck, a rower in the 1984 and 1988 Summer Olympics, is outfitting the men's and women's U.S. Olympic rowing teams for the games later this month.